How many times have you searched for a sock match and given up the hunt? This story covers what socks are doing behind the scenes. 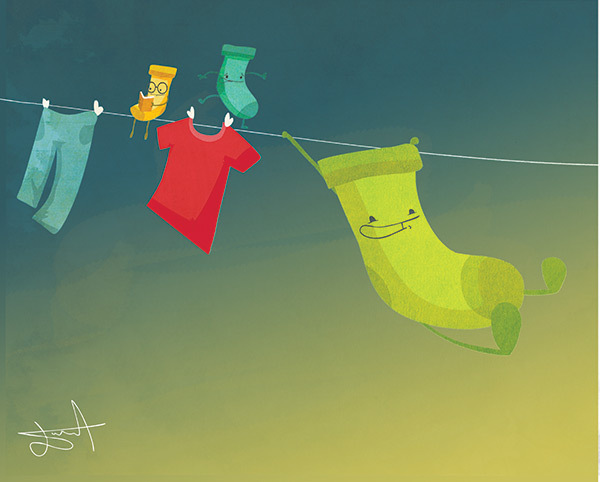 Just remember, even a load of laundry can inspire your child’s imagination.